This work describes a man and a woman walking through a dark forest on a moonlit night, wherein the woman shares a dark secret with her new lover: she bears the child of another man. Schoenberg conducts Verklärte Nacht (fragment) recorded in Berlin 1928. Verklärte Nacht (or Transfigured Night), Op. 4, is a string sextet in one movement composed by Arnold Schoenberg in 1899 and his earliest important work. Composed in just three weeks, the work was inspired by Richard Dehmel’s poem of the same name, along with Schoenberg’s strong feelings upon meeting Mathilde von Zemlinsky (the sister of his teacher Alexander von Zemlinsky), whom he would later marry. Schoenberg, the 20th-century revolutionary and later inventor of the twelve tone technique, is perhaps best known among lay audiences for this early tonal work. 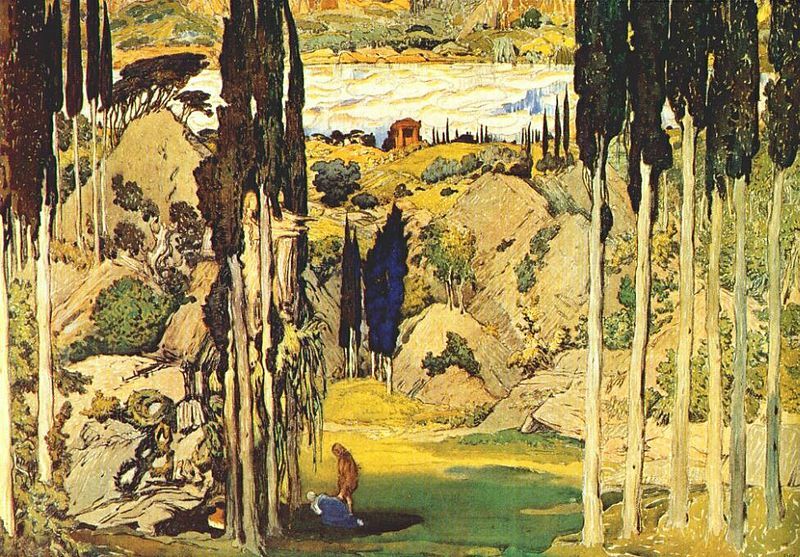 The piece derives its stylistic lineage from German late-Romanticism. Like his teacher Zemlinsky, Schoenberg was influenced by both Johannes Brahms and Richard Wagner and sought to combine the former’s structural logic with the latter’s harmonic language, evidenced in the work’s rich chromaticism (deriving from Wagner’s Tristan und Isolde) and frequent use of musical phrases which serve to undermine the metrical boundaries. The work comprises five sections which correspond to the structure of the poem on which it is based, with themes in each section being direct musical metaphors for the narrative and discourse found in the poem. As such, the piece is one of the earliest examples of program music written for a chamber ensemble. The original score calls for two violins, two violas and two cellos. In 1917, Schoenberg produced an arrangement for string orchestra (a common practice at the time), and revised this version in 1943. There is also a version for piano trio by Eduard Steuermann. 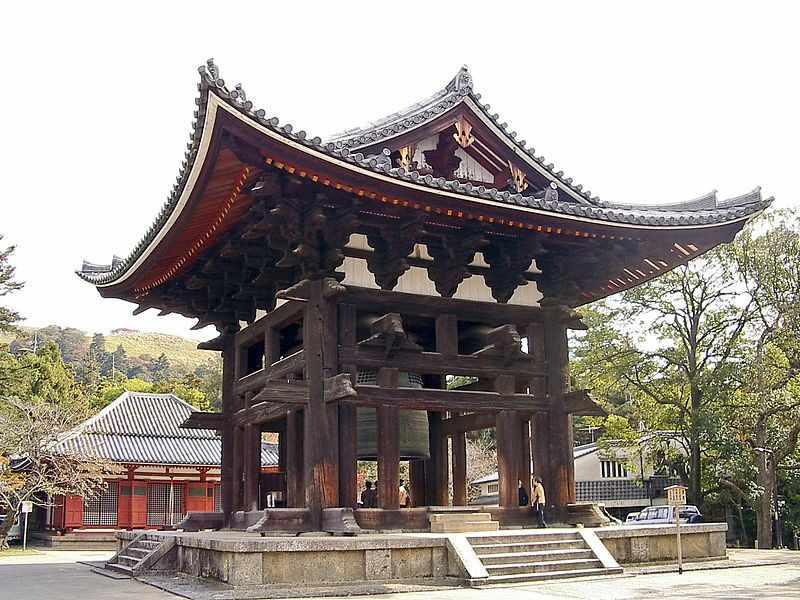 The string orchestra version is the one most often recorded and performed. The work has also served as the basis for several ballets. Verklärte Nacht was controversial when it was premiered in 1902. This was due to the highly advanced harmonic idiom as well as, perhaps, Dehmel’s explicit references to sexual themes in the poem. The work does indeed employ a richly chromatic language and often ventures far from the home key, though the work is clearly rooted in D minor. A particular point of controversy was the use of a single ‘nonexistent’ (that is, uncategorized and therefore unpermitted) inverted ninth chord, which resulted in its rejection by the Vienna Music Society. 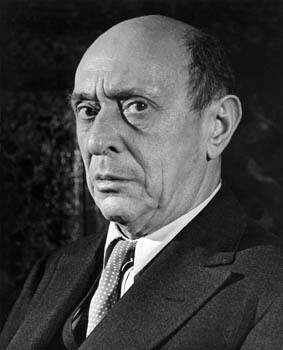 Schoenberg remarked “and thus (the work) cannot be performed since one cannot perform that which does not exist”. The work was premiered on March 18, 1902 in the Vienna Musikverein by the Rosé Quartet, Franz Jelinek and Franz Schmidt. Arnold Rosé and Albert Bachrich played the violin, Anton Ruzitska and Franz Jelinek the viola, and Friedrich Buxbaum and Franz Schmidt the cello. 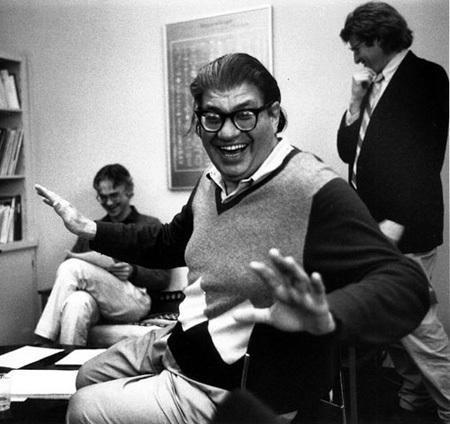 Morton Feldman – String Quartet (1979) performed by: the Group for contemporary music. Released on Koch International Classics (3-7251-2h1) in 1994. One of the most complex of Feldman’s major works for piano solo, “Piano” uses four and sometimes six separate staves for its dense contrapuntal passages. In terms of rhythmic and textural complexity this piece has more in common with the String Quartet (1979) and the other pieces of the “Berlin period” than the later piano works. Roger Woodward, the dedicatee, performs. 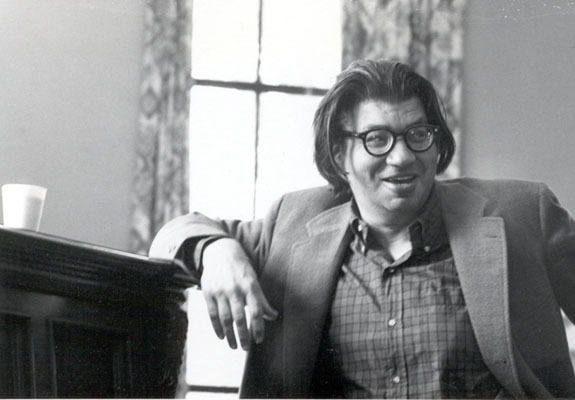 The Rome Opera commissioned Morton Feldman to write an opera in 1977. In the same year, the composer collaborated with Irish writer Samuel Beckett, and Neither was completed and premiered. It is not an opera. There are no scene changes, no characters except for one unnamed female singer who performs only sixteen lines of text over the course of more than fifty minutes. There is neither plot nor chorus. However, with creative use of lighting, the work can be effectively staged despite the lack of operatic conventions. 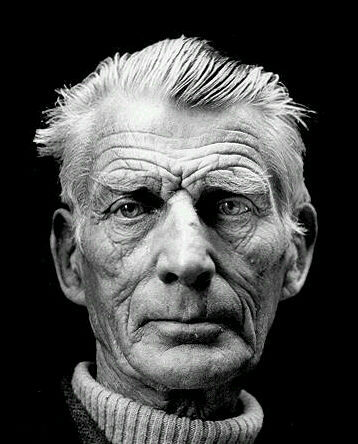 Many of Beckett’s late plays rely on little more than lighting to convey their visual worlds. Beckett and Feldman held each other’s work in high regard. Their first meeting was awkward, Feldman being the famously gregarious New Yorker while Beckett was a laconic, unsocial Irishman. They did not actually work together on the project. Beckett simply handed off completed text and the composer set it to music. It is a haunting work with a weird and sublime quality that does credit to both artists. One of its most compelling qualities lies in the way Beckett and Feldman created and manipulated a text that demonstrates the variable effects of memory. Beckett began with a text that is broken up like poetry, and translated it into French. Then, retranslating one of the fragments into English, Beckett found that the line had been slightly altered from the original. He applied this operation to each fragment several times until the text was almost unrecognizable. This required him to forget what the original fragments said. Feldman’s mature music was likewise grounded in the moment, in the annulment of the listener’s memory of what has taken place beforehand; in the composer’s unique musical outlook, memory is of minor importance. What matters is sustaining the initial idea in a collection of moments until the possibilities of the initial idea have exhausted themselves. In art forms that traditionally depended so much upon memory, Beckett’s and Feldman’s approaches, and their confluence here, had revolutionary aspects. Read more about the opera here and here.